Desert Comfort Mechanical - Scottsdale Refrigeration Repairs | Wine Cellar Repair | Ice Machine Repair | Reach in & walk in cooler Repair | Reach in & walk in freezer Repair | Deli case Repair | Providing Quality refrigeration Repairs in Scottsdale, Phoenix and Surrounding areas. Scottsdale Refrigeration Repairs | Wine Cellar Repair | Ice Machine Repair | Reach in & walk in cooler Repair | Reach in & walk in freezer Repair | Deli case Repair | Providing Quality refrigeration Repairs in Scottsdale, Phoenix and Surrounding areas. Our refrigeration technicians can assist you with any ice machines, walk in and reach in units, deli cases and wine room repairs in Scottsdale and Phoenix Metro. Our refrigeration technicians are available 24 hrs a day to assist you with any refrigeartion repair service in Scottsdale and Phoenix Metro. 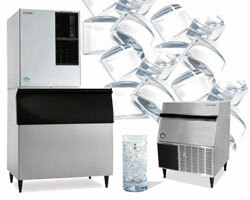 Ice Machine Repair in Scottsdale and Phoenix Metro. If you have an ice machine in your restaurant, break room or warehouse, you can call Desert Comfort Mechanical for 24 hr Ice Machine Repair in Scottsdale and Phoenix Metro. Our Ice Machine Repair technicians work on all makes and models of Ice Machines. Cornelius (IMI), Follett, Hoshizaki, Ice-O-Matic, Manitowoc, Scotsman, SerVend, and many more! 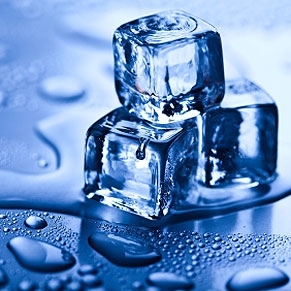 Our skilled Ice Machine repair technicians can properly service all brands of commercial ice machines. We take pride in our fast response time when helping you with your ice machine repair needs. Our factory trained service technicians and diagnostic equipment enable us to perform repairs when you need them, 24/7. Reach in Cooler Repair Scottsdale and Phoenix Metro. Reach In Freezer Repair in Scottsdale and Phoenix Metro. In need of Reach In cooler repairs or Reach In freezer Repair in Scottsdale or Phoenix ? We are your Reach In Cooler and Reach In freezer repair specialists throughout the Scottsdale and Phoenix Metro area. The need for Reach In cooler & Reach In Freezer repair is always untimely and we promise to deliver prompt Reach in Cooler and Reach in freezer repair at a reasonable price! Our Reach in Cooler and Reach In Freezer Repair technicians are available 24 hours a day and service all makes and model of Reach in Cooler and Reach In Freezers. Walk In Cooler Repair Scottsdale and Phoenix Metro. 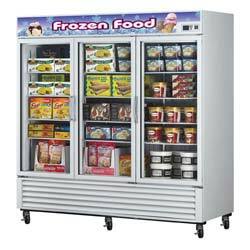 Walk In Freezer Repair Scottsdale and Phoenix Metro. In need of Walk In Cooler repairs or Walk In freezer Repair in Scottsdale or Phoenix ? 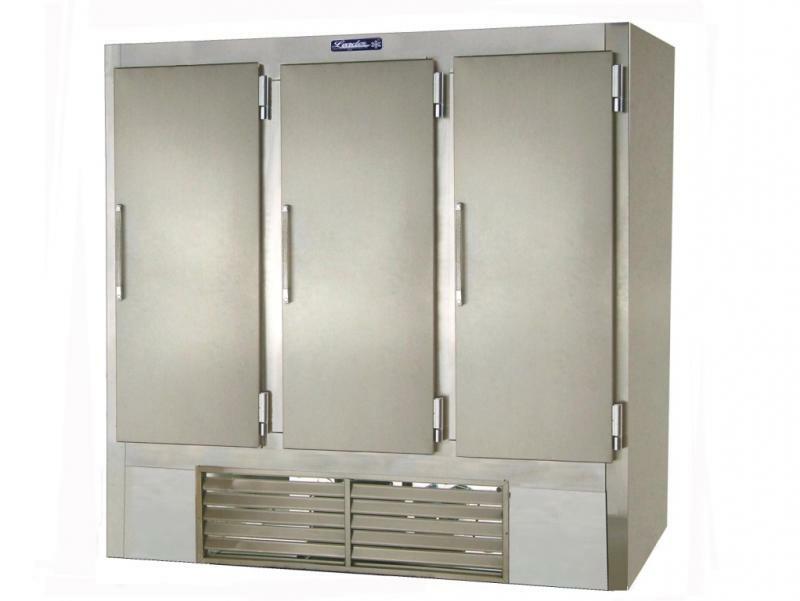 We are your Walk In Cooler and Walk In freezer repair specialists throughout the Scottsdale and Phoenix Metro area. 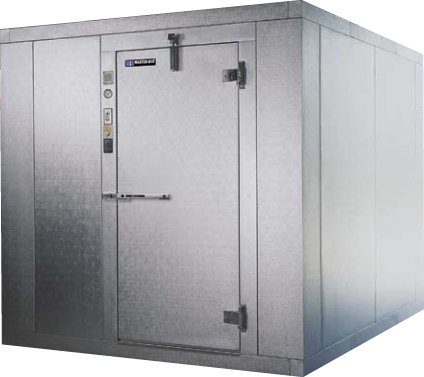 The need for Walk In Cooler & Walk In Freezer repair is always untimely and we promise to deliver prompt Walk In Cooler and Walk In Freezer repair at a reasonable price! Our certified Refrigeration technicians are available 24 hours a day to repair any makes and models of Walk In Coolers and Walk in Freezers in Scottsdale and Phoenix Metro. Deli Cases Repairs Scottsdale and Phoenix Metro. In need of a Deli Case Repair in Scottsdale or Phoenix Metro? Call Desert Comfort Mechanical for 24 hours a day Deli Case Repair in Scottsdale and Phoenix Metro. 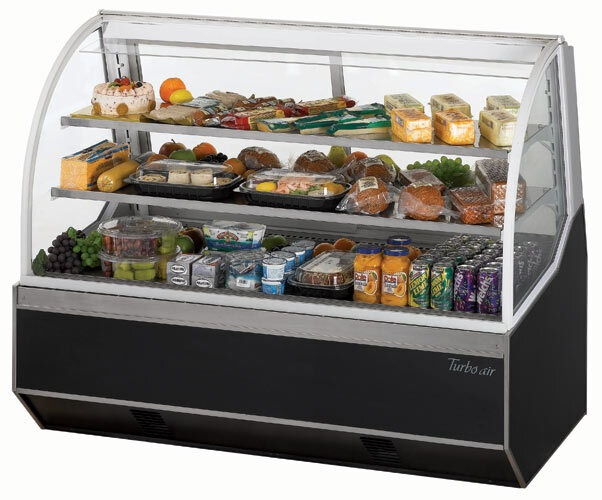 Our certified Deli Cases Repair technicians are available 24 hours a day and can repair any makes and models of Deli Case system in Scottsdale and Phoenix Metro. 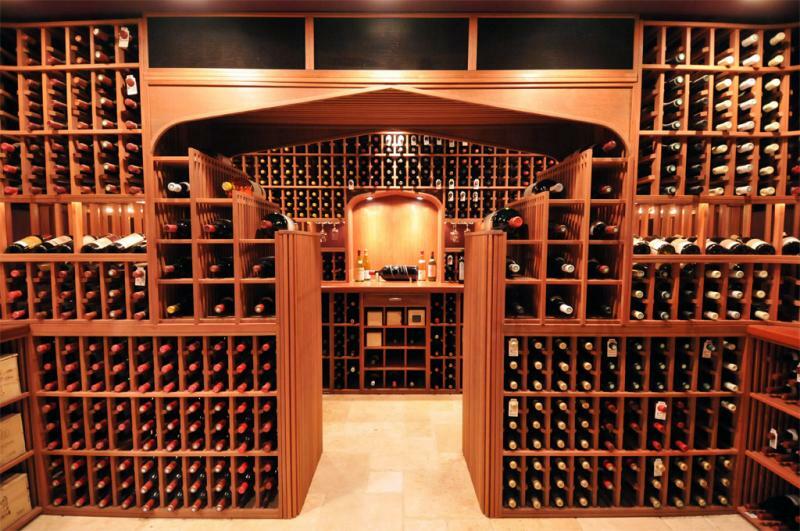 Wine Cellar Cooling Repairs Scottsdale and Phoenix Metro. Desert Comfort Mechanical can repair both your Commercial and Residential Wine Cellar/ Wine Cooling Systems in Scottsdale and Phoenix Metro. We understand how valuable your wine collection can be and our Wine Cooler Repair technicians are available 24 hours a day for any service you may need. Desert Comfort Mechanical's Refrigeration technician can repair any make model and size of Walk In wine cooling refrigeration System. 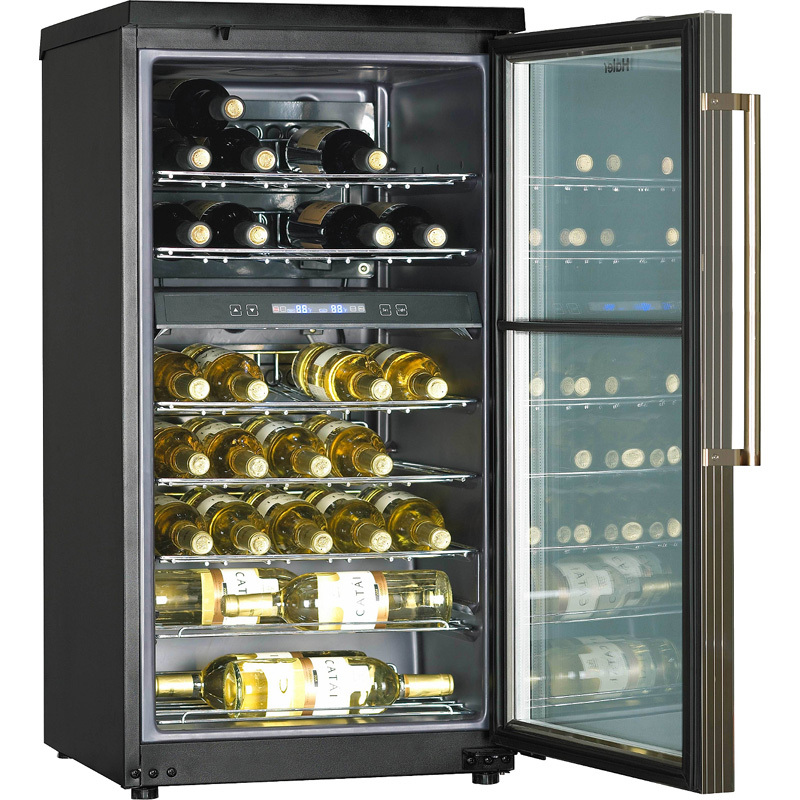 Our refrigeration technicians do not work on refrigerator style residential wine coolers like the one pictured below. Desert Comfort Mechanical can service all your Wine Cooling and Commercial Refrigeration systems in Scottsdale and Phoenix Metro. We service all makes and models of Ice machines, walk in systems, reach in systems, display/ deli cases and wine cellars/ wine cooling systems. Why Trust Desert Comfort Mechanical for your Refrigeration repairs? 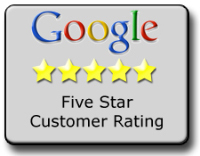 Desert Comfort Mechanical rated 5 stars for best air conditioning and refrigeration service in Scottsdale and Phoenix Metro. 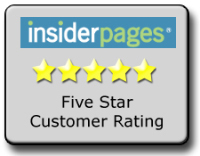 Also 5 star rated on Customer Lobby, Superpages, Yellowpages, Kudzu, Angie's List and more. 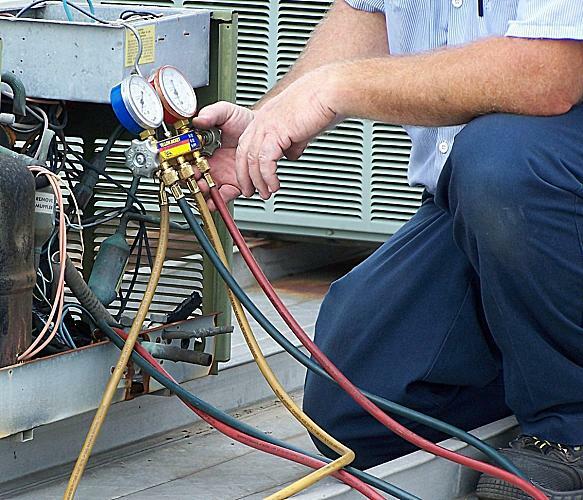 Desert Comfort Mechanical's refrigeration technicians can service, repair and maintain any refrigeration systems in your retaurant, bar, lounge, pizza parlor, ice cream parlor, Deli and more. We also work on any commercial wine cooler systems and residential walk in wine cellars. Give us a call at (480)483-3099 to schedule your next refrigeration service with Desert Comfort Mechanical.